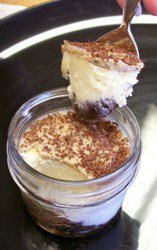 If you live in the Grand Valley of Western Colorado, you can also arrange to pick up your order at our kitchen facilities, please call or email us for details. Limited delivery throughout Western Colorado.. For more information, please contact us. 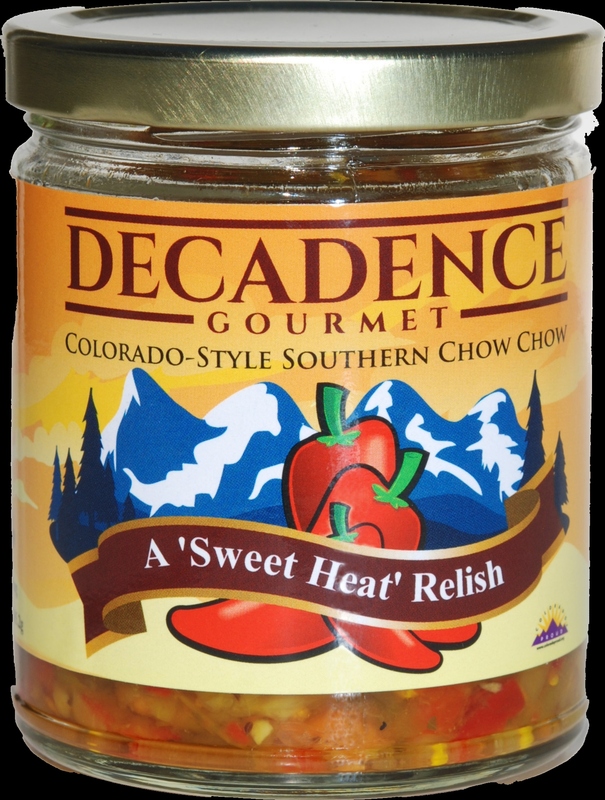 (Our 'Colorado-Style' Southern Chow Chow is available on the 'Local Products' Shelf. 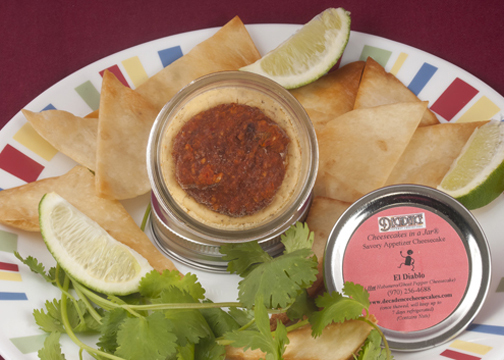 Currently looking for stores and restaurants throughout Western Colorado to carry our products, please contact us. Also looking for 'Licensee's' to produce and sell our products in Salt Lake City, Albuquerque, Phoenix, Denver and the Front Range.